It was the first time I sat in an armchair and watched a whole day’s Test cricket. I did not pick an especially illustrious match (England v Pakistan, Lord’s, 1982), but the memories still live with me. My friend, Neil Cutts, lured me into the sport with tennis-ball matches in his garden, and I have visions of the previous winter’s Ashes. I recall Eddie Hemmings coming off after scoring 95 as something called a nightwatchman. England drew that Test (at the SCG), but lost the Ashes, whatever that meant. Their win against Pakistan at Edgbaston passed me by, but I sat down to watch the first day at Lord’s. It seemed to take an age for England to take a wicket, but eventually Mudassar Nazar fell for 20. That Robin Jackman bowled the ball does not stick in my memory, but Bob Taylor, the old gent with his Flower Pot Men hat, does. He caught it and flung the ball skywards. The tourists made 295 for 3, Mohsin Khan finishing on an unbeaten 159, but I did not want to watch that. I wanted to see England take wickets. They lost the match, but won the series 2-1. My second choice is the Ashes Test at the Sydney Cricket Ground in 1994/95 – my first experience of Test cricket overseas in the flesh. I had finished university, journalism awaited me. I watched every ball with fellow backpacker Neil. 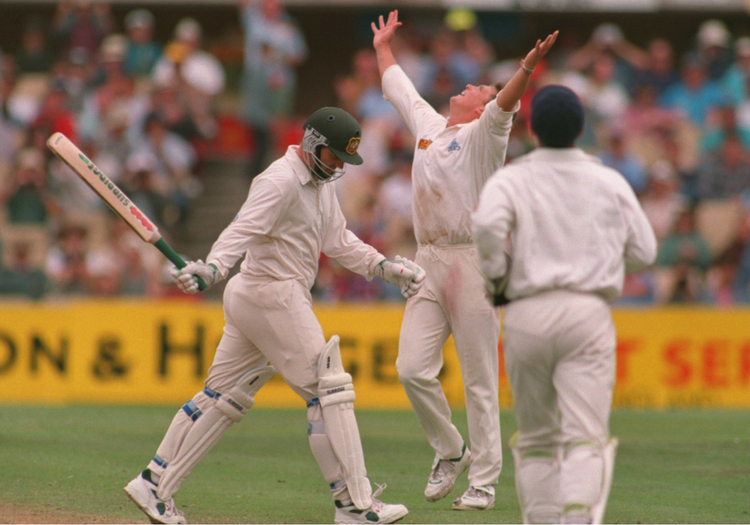 It was the best draw you could ever see: Darren Gough’s half-century; then his brilliant bowling, so nearly making the Aussies follow on. Then Mike Atherton declaring with Graeme Hick on 98. And Australia defying/denying England, thanks to brilliant batting, Darrell Hair’s maddening refusal to refer Mark Taylor’s run out and some bad weather, and in spite of Angus Fraser’s wondrously gutsy bowling. My third choice is – on the surface – a bit obvious. 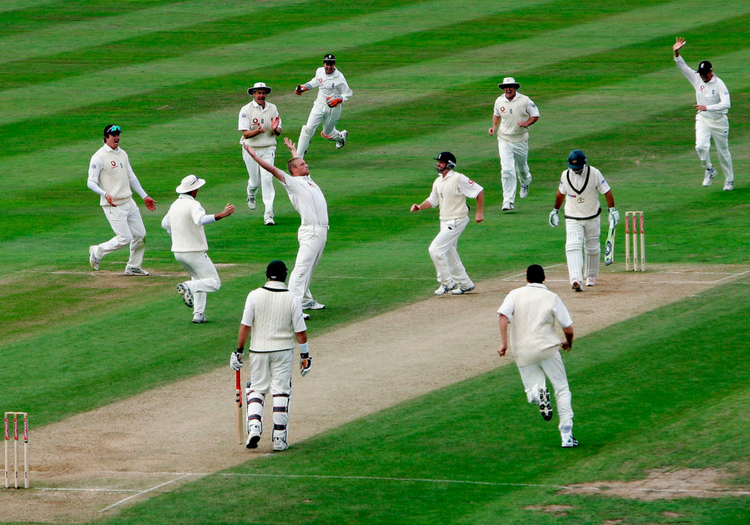 A lot of people would select Edgbaston 2005. But I have to choose it. It was the first time I had covered every ball of all five days for national papers (Daily Express/ Sunday Telegraph) and the Saturday afternoon was quite simply the most enjoyable and gripping passage of play I have seen. I was next to my old mentor Scyld Berry. We sat frozen still, holding our breath as Andrew Flintoff took the attack to the Australians in the second innings. He made a brilliant, fearless 73 from 86 balls, with four sixes, and received tremendous support from Simon Jones, who made 12 not out. The tourists just kept taking wickets. Would England have enough? I never felt confident, and as history proved, they only crossed the line by the skin of their teeth.